When it comes to planning a wedding, having a checklist of things you need to do is key! But, there are some things that won’t be on any checklist that it’s so important to remember. Today, we share our five golden rules of wedding planning to help you plan the perfect wedding and stay sane! Sure, deciding on your wedding budget seems like a no-brainer, and it’s on every checklist. But are you doing it properly? Don’t forget about hidden wedding costs that don’t immediately jump to mind, like alterations, hair and makeup trials, babysitting and tips for your suppliers. It’s also really wise to factor in a contingency budget in case something goes over the original cost, numbers jump up or (god forbid) something falls through and you lose out on a deposit. Some people book their honeymoon for the day after their wedding. This is not ideal, especially when you are going to be running on adrenaline for the day of the wedding and are more likely to crash with exhaustion the next day! 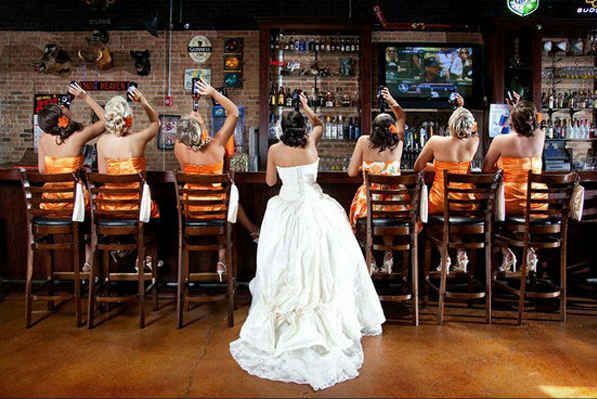 You run the risk of sleeping in, you’ll need to pack everything before your wedding which can be a headache, and your friends and family will want to spend time with you. Leave a couple of days or even weeks before you jet off; it will give you something to look forward to after all the hullabaloo is over and you will have a chance to catch up on sleep beforehand! You don’t have to be planning a professionally choreographed dance routine for a practice run to come in handy. 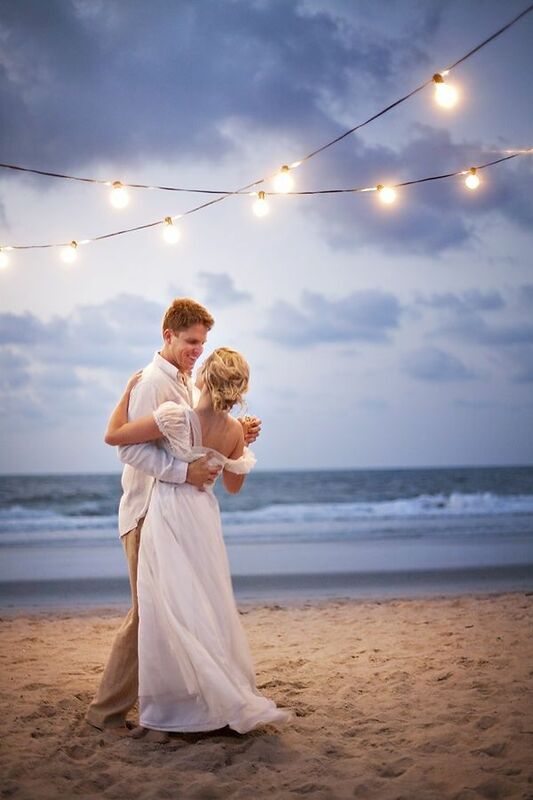 You will be captured on camera, video and all eyes will be on you as you have your first dance as a married couple, and if you haven’t practiced to the song, you could end up stumbling around or looking uncomfortable. Play the song a couple of times at home and clear some space – you won’t be rooted to one spot on the dance floor, so practice moving around. When you’re trying on your wedding dress, make sure you can bustle it up or move around comfortably in it when dancing. This is especially true in Ireland – just because it’s June, it doesn’t guarantee blue skies and warm temperatures. 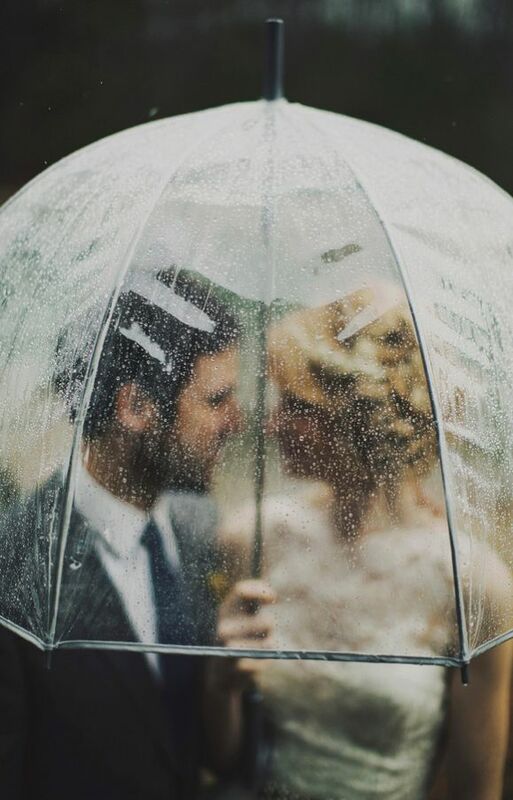 Have a stock of umbrellas in the wedding car and those carrying the bridesmaids and groomsmen, and ask your wedding venue if they can keep some at the door. If it’s windy, make sure your hair is set with plenty of hairspray, and have the makeup artist do some touch-ups afterwards if it’s going to rain. If you’re planning to take photographs outdoors, bring a pair of wellingtons, or at the very least some plastic high heel protectors to stop you from sinking! Your wedding day is a long one – you’ll be up early, possibly running on very little sleep, and though you may have breakfast, you might not be eating again til 6 or 7pm. Alcohol will go to your head a lot quicker than normal, so take it easy and make sure to drink plenty of water in between to keep hydrated. You’ll appreciate this advice when you wake up the next morning without a headache and able to remember everything from this wonderful day!